As per Ancient Vedic Texts, Jupiter is a Natural Benefic planet. 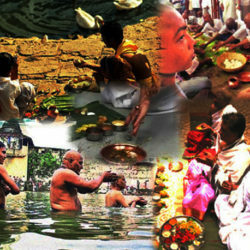 It is the Kaarak planet for 5 houses which are 2nd, 5th, 9th, 10th and 11th house of horoscope. 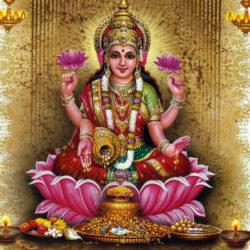 Jupiter is also a natural benefic of wealth, fame, success, religion, karmaas of your past life, luck and progeny. 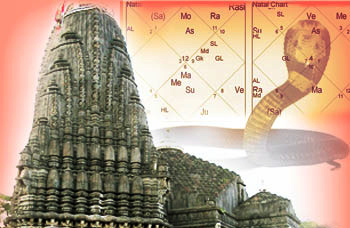 It is also a natural benefactor planet for Marriage in a female’s horoscope/kundli/astrological chart. It represents knowledge, common sense, progeny, name & fame, wealth, religion, religious places, social services and Justice. An individual with a weak or malefic Guru suffers from Diseases of Chest, Liver & Fat, like High Cholesterol Levels and Diabetes. It is known as the father of every living thing. 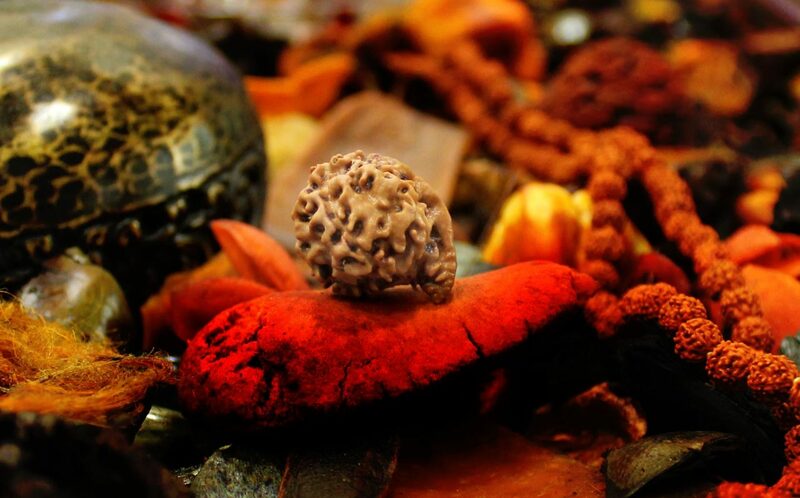 Performing Guru Dosh Nivaran Puja grants pure, aesthetic life, good health & wealth. 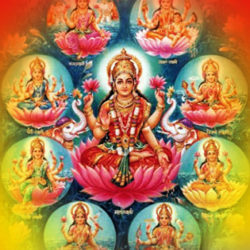 As per Ancient Vedic Texts, if a person is going under the Dasha or Antar Dasha of malefic Guru / Jupiter in his horoscope, then puja for planet Jupiter or guru is highly recommended and beneficial. 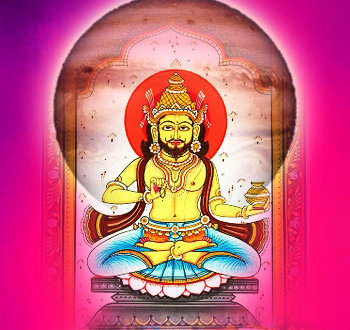 Performing this puja also results in cure from physical illness as well as good progeny, good education, longevity of life and leadership qualities.